In this newly suggested structure layers are shifted relative to each other, causing a framework structure to replace the traditional layered one. 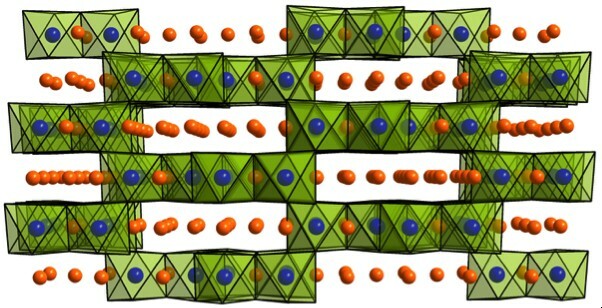 This has been shown to boost the stability of cathodes without draining energy upon recharging cycles. Furthermore, using the new structure, nearly all #Lithium ions can leave the cathode without presenting any increased flammability risk. As a model device, the framework structure was constructed with a lithium-iridium mixed oxide which is a very expensive material for mass production purposes. Hence, the researchers planned to extend their research, setting their sights on replacing iridium with more abundant and cheaper metals for cathode construction.